This is part II of the Opossum story! I checked the back side yard this morning and discovered the two baby opossums that were with their deceased mother were now also dead. Armon and I took care of their bodies. No, we didn’t have a funeral! Guess what we discovered scampering around our back yard,,,!!! 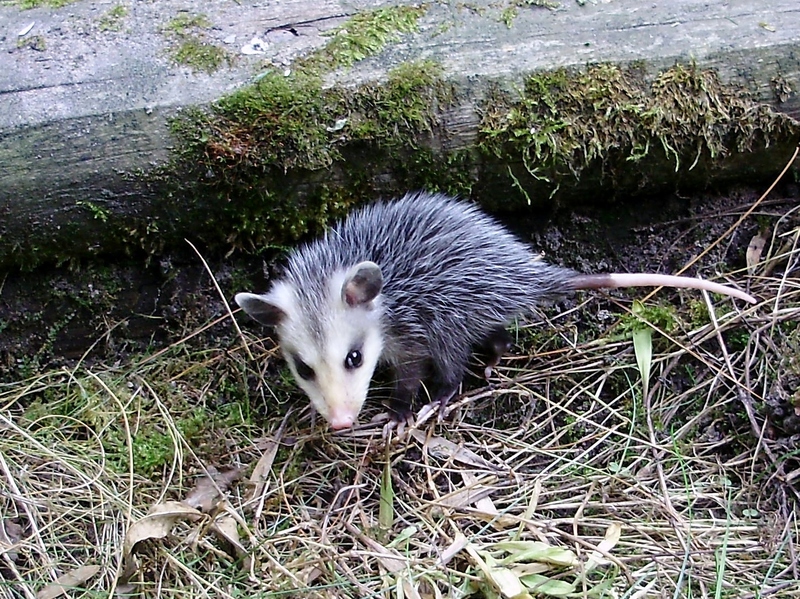 Three or four, I’m not sure of the total, more baby Opossums! I think they’ve grown over night! I only got pictures of these two. The others are a little more shy! And guess what! I saw them scamper under our back deck! We have lattice-work around the open side of the deck to keep animals from going under it…but these little babies with no mama can go right through it! What if they grow so much while they’re under there and then can’t get out!!! Oh what a dilemma! Oh yes, I know…they are created by God! Oh yes, I’m thankful they’re not skunks!!! 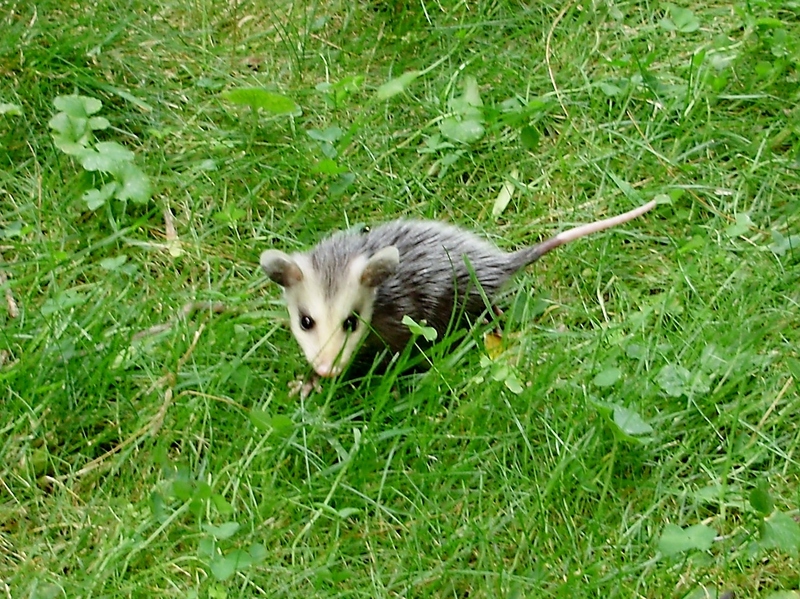 This entry was posted in All in the day of me..., Animals, Armon, Babies, Created by God, Frustration, Grandchildren, Home, Me, Michigan, Opossum and tagged Animals, Armon, Created by God, Family, Grandchildren, Home, Me, Michigan, Opossums. Bookmark the permalink.